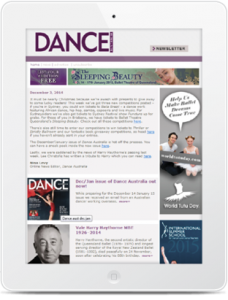 Dance Australia is Australia’s foremost integrated dance media. 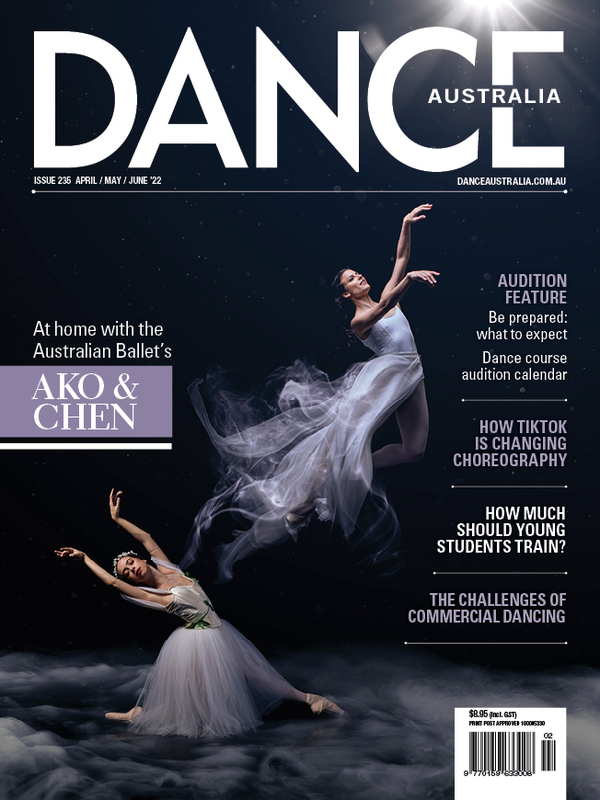 With four digital platforms as well as our much-loved print magazine, Dance Australia is the most effective and efficient way for all those in the business of dance to reach their target market. Our magazine is the most respected dance journal in the country. 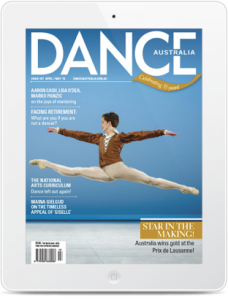 The articles and reviews are written by the cream of Australia’s dance journalists. The beautiful photographs and glossy design make the magazine a work of art in itself –a keepsake for anyone who loves dance. Our beautiful website is the perfect supplement to the magazine, and carries breaking news, the latest reviews, audition notices and an extensive directory of dance schools. The whole magazine is now available on Zinio as soon as the print magazine is published, along with extra photos and links. This free weekly newsletter carries bite-size stories and news and is delivered straight to your inbox!